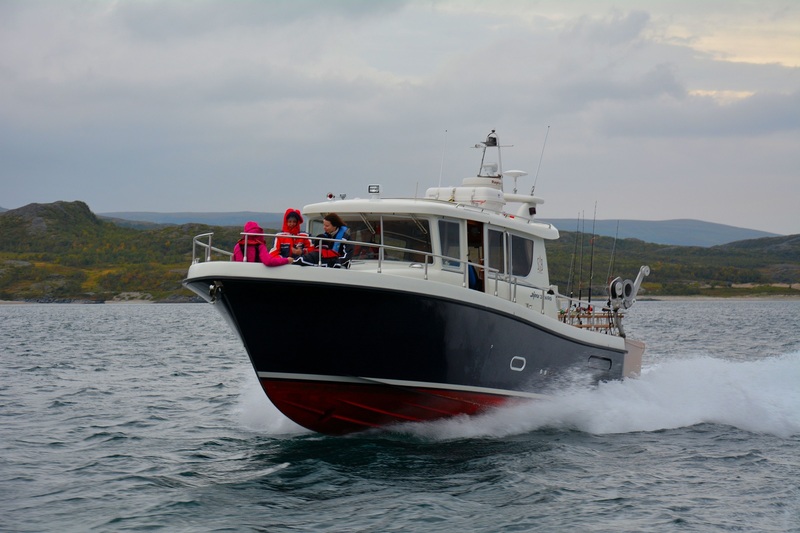 All about the Boat sightseeing to Cape Nordkyn – The Northernmost point in the European Continent. 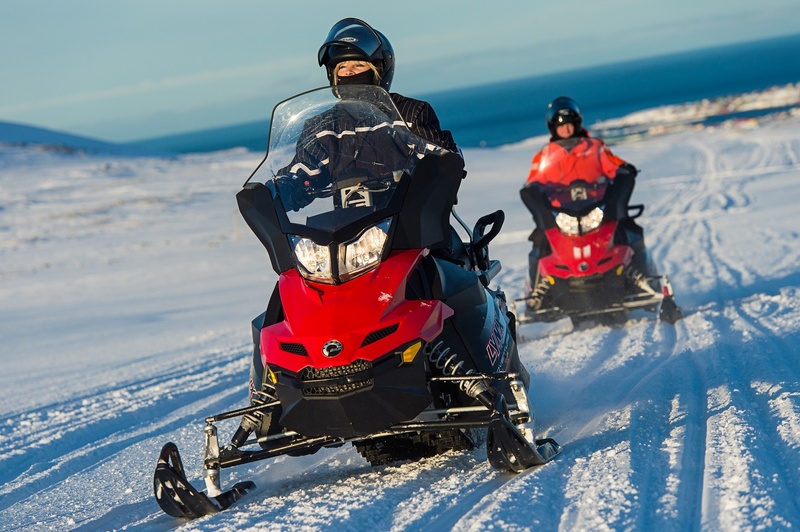 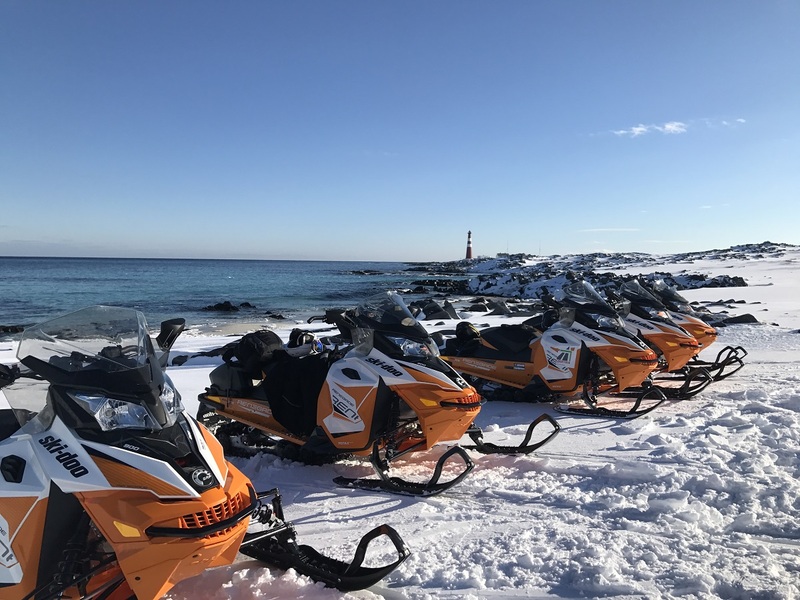 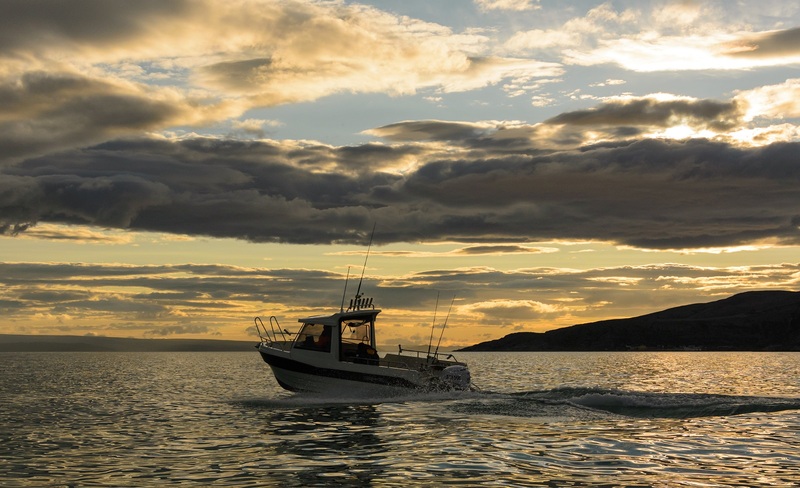 Our expert guides navigate you safely to land, while you can enjoy the beautiful scenery and sealife of the Barents Sea. 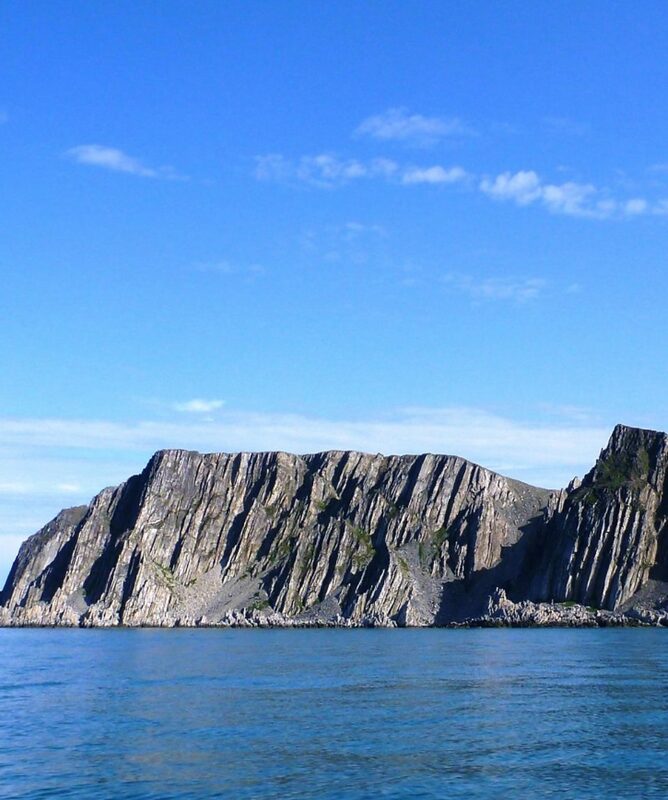 From our docking point there is only one hill between you and the top of the world. 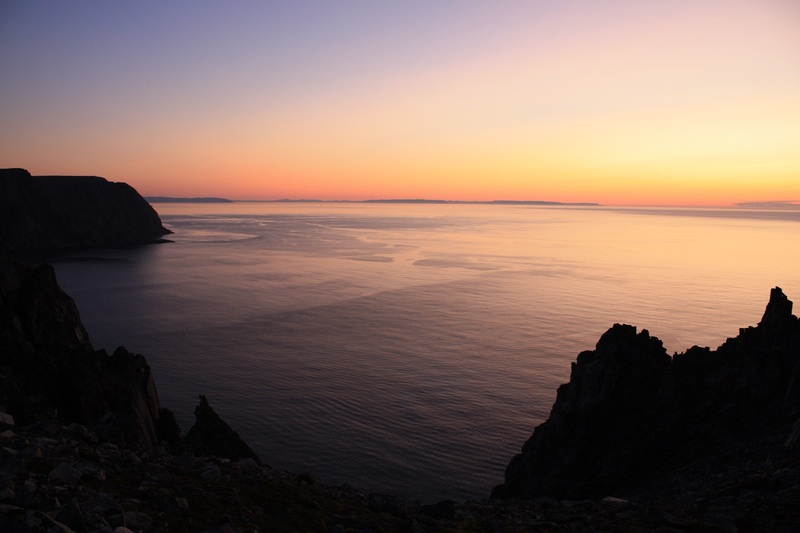 Take your time walking up, enjoy the panorama view over the Barents sea on the top and descend back to the shoreline to find guide waiting for you with the boat.